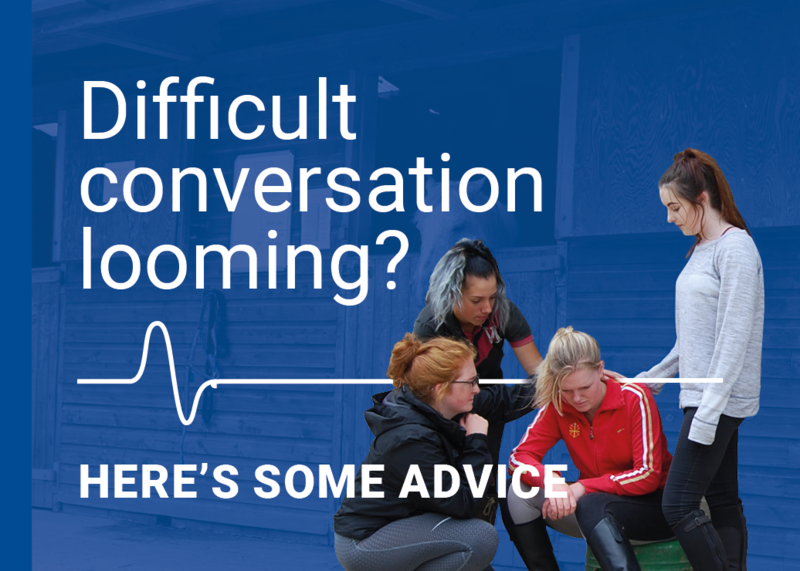 Designed specifically for grooms in conjunction with insurers, these memberships means you will have appropriate personal accident cover in place should you sustain an injury whilst at work. 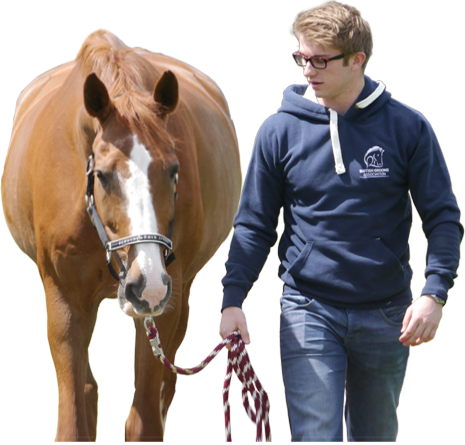 With three levels of cover to choose from, the membership options are suitable for all grooms and students. 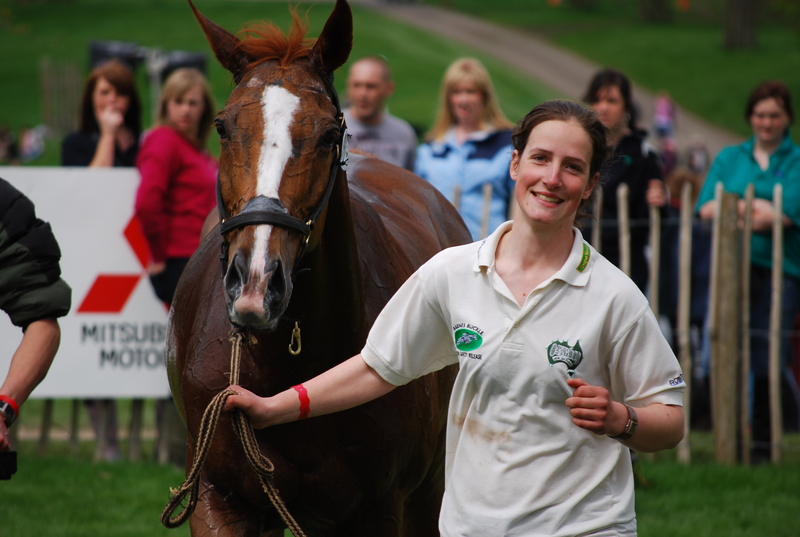 Freelance grooms insurance, employed grooms insurance or student grooms insurance - it makes no difference what you do. Insurance needs to be in parents/guardians name if under 18 years old. All BGA insurance options include Standard membership. Basic personal accident cover for those looking for a policy which does not require a loss of earnings benefit. Our most popular level of cover. It offers higher benefits than Bronze & includes a weekly income should you be unable to work.